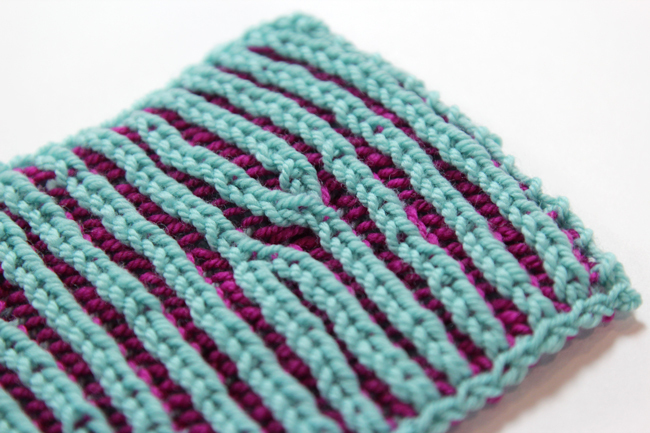 Get your hands on the Rhombuster Scarf pattern, a colorful new design from Heidi Gustad. 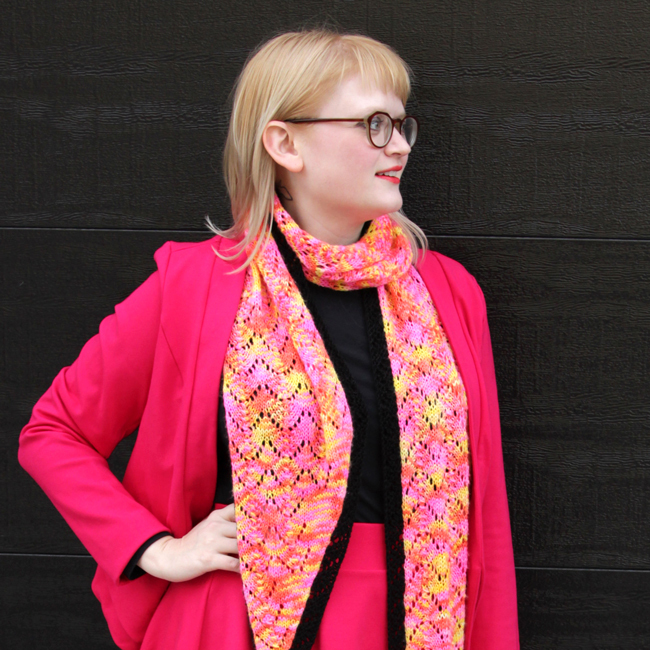 Don’t think scarf patterns can surprise you? 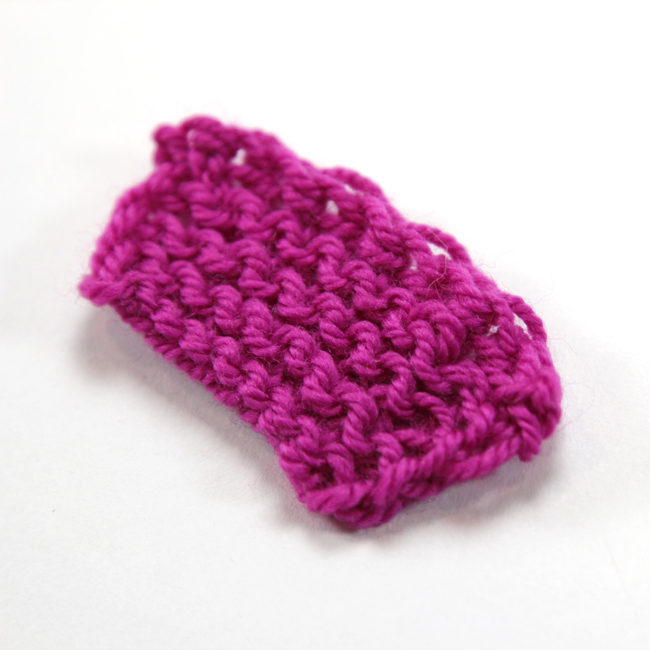 Give the Rhombuster a shot to try something new! 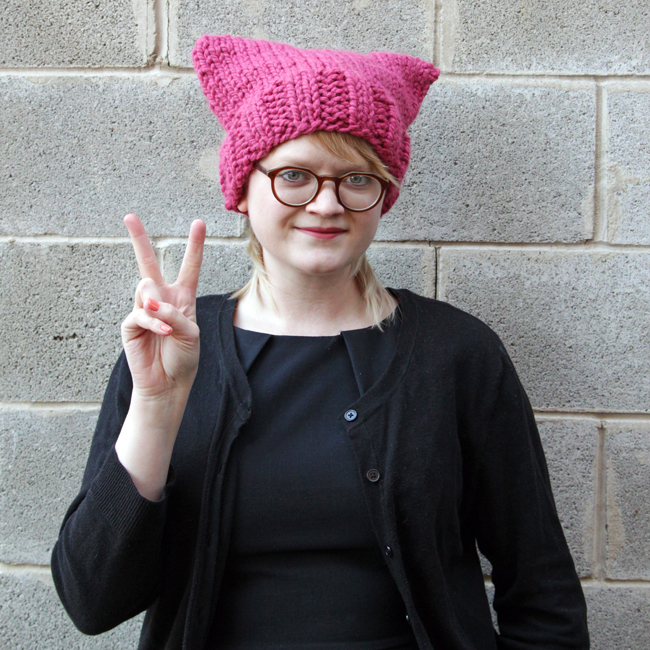 Knit a quick hat to help support an important cause – check out this post for the TWO free patterns, one designed for beginners and one for more seasoned knitters. 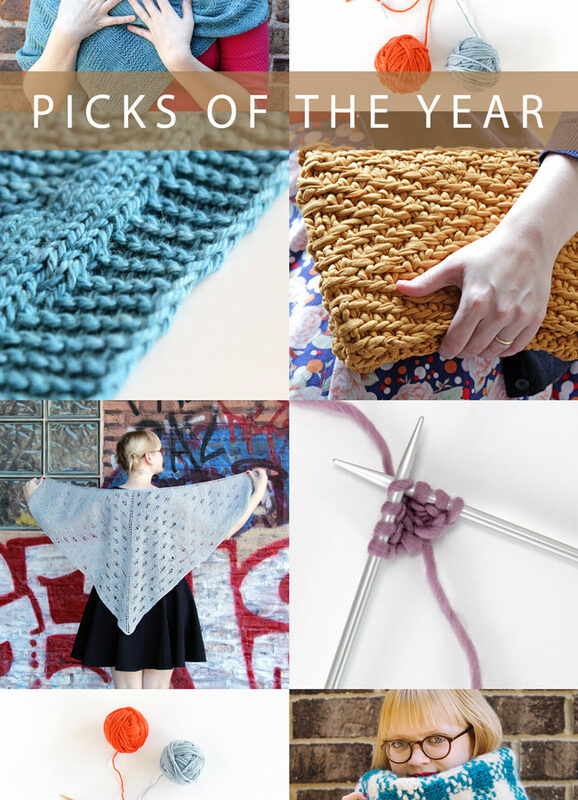 Find out what posts made this year’s top ten list as we look back at a doozie of a year. It’s a wrap, folks! 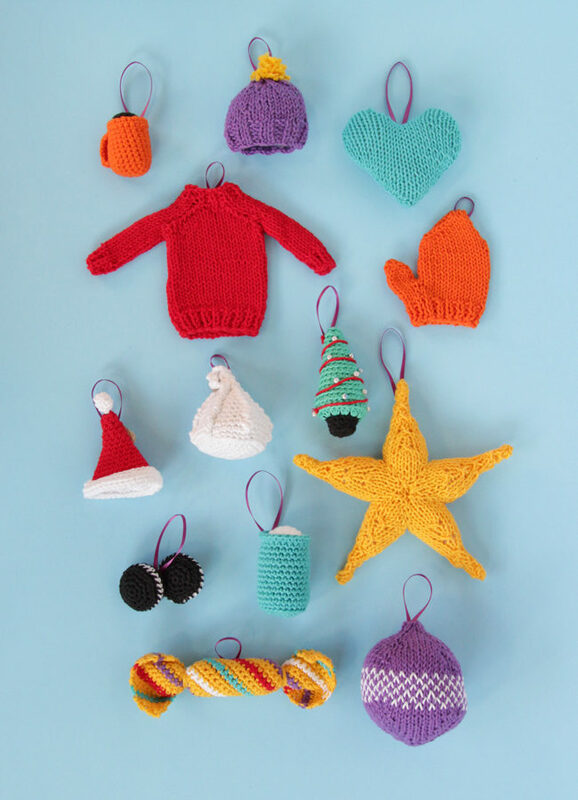 This year was our second time around knitting and crocheting our way through the holidays, making ornament-sized takes on everything from sweaters to Christmas cookies. 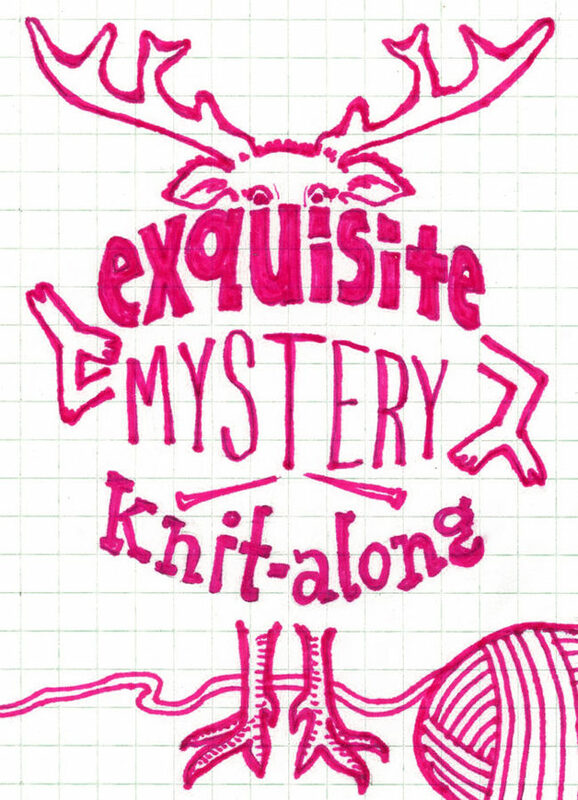 Take a look at this year’s collection of ornaments and find links to each pattern in this post. 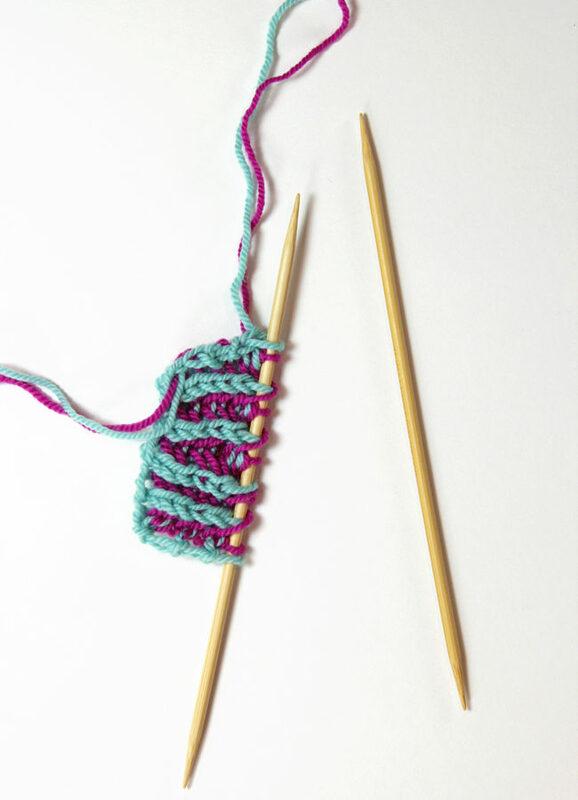 If you’re looking to make your gifts just a little more personal this year, why not try knitting up a cozy for them? 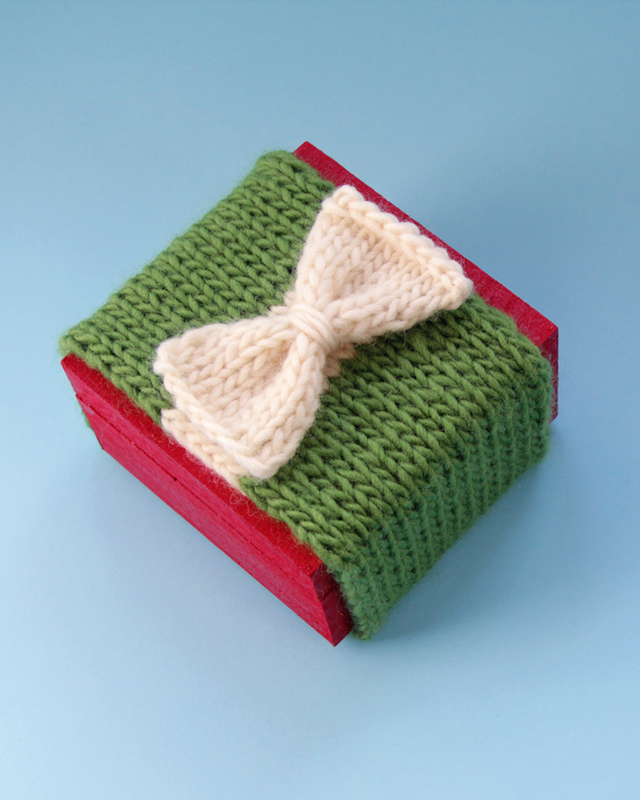 I think this wrapped wrap idea is perfect for smaller gifts like jewelry, but you can also adapt this pattern to fit a nice bottle of wine, coffee cup, or anything else you can think of.